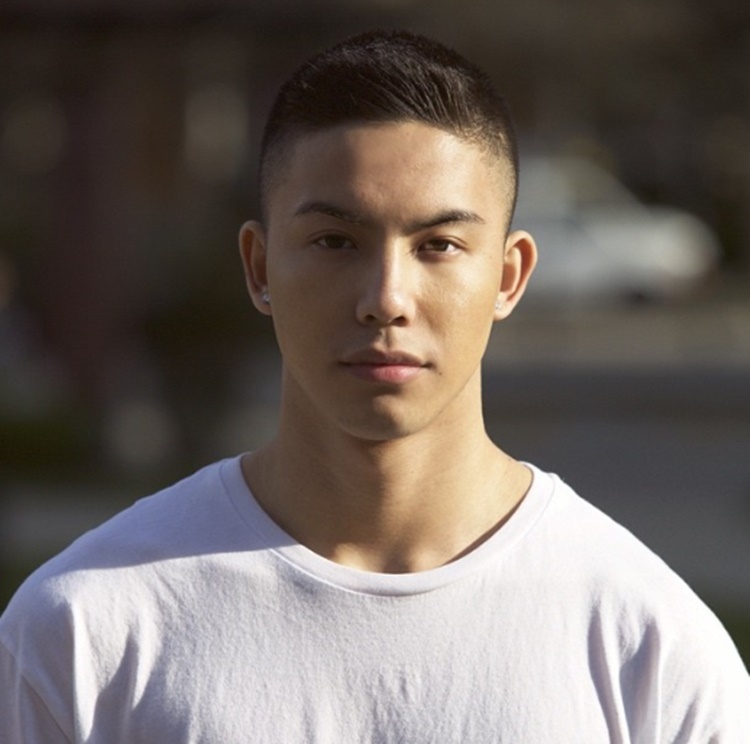 Tony Labrusca was just an ordinary boy before he got his own spotlight in show business and become one of the sought-after hunk actors. He is the son of actor Boom Labrusca and former band singer Angel Jones. The 23-year-old actor whose real name is Anthony grew up in the US with his mom and his stepfather. Eventually, they moved to Canada and Tony worked there as a shoe salesman, cook and cashier. His initial interests were gymnastics and parkour but later own, he tried his luck in show business. Tony Labrusca started out as a commercial model. Then, he joined the Pinoy Boy Band Superstar in 2016. That was the time when he met his father again. Boom expressed how proud he is for his son while Tony was emotional when he saw his dad. “Kahit parang stranger siya sa akin, I see so much of myself in him,” the young actor said. He was able to reach the final round of the contest but he was not lucky enough to be one of the members of BoyBandPH. On the other hand, Tony was given a chance to be included in the cast of La Luna Sangre in 2017. He had the opportunity to work with one of the most popular love teams in this generation, the KathNiel. Last March 2018, he is among the talents launched by Star Magic Circle. Tony Labrusca caught the attention of many when his Glorious movie trailer with Angel Aquino was released. Their steamy scenes were the reason why he is one of the hot topics now on social media. From an ordinary boy who aspires to have his own spot in showbiz, Tony Labrusca is now one of the sought-after hunk actors. Watch the video of his transformation. His role in digital movie 'Glorious' set the internet on fire! Get to know Tony Labrusca's showbiz journey in this #KapamilyaUpdate: For more EXCLUSIVE videos, visit entertainment.abs-cbn.com!